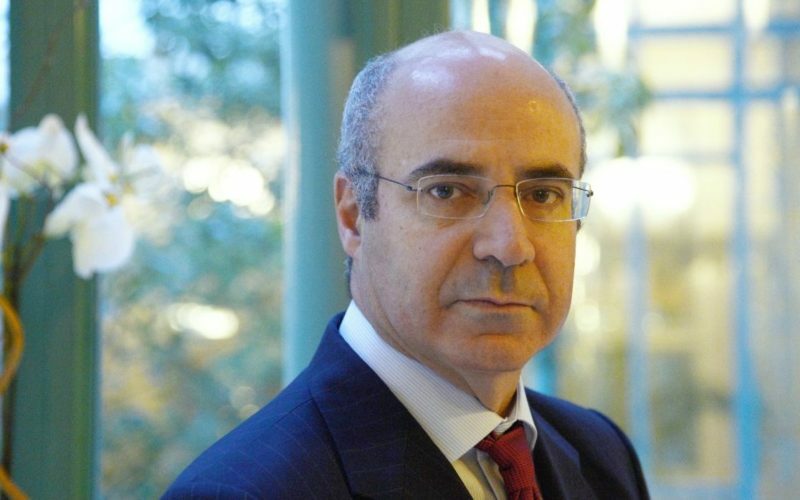 Bill Browder: Putin’s Public Enemy No. 1? If you know his story already, you surely won’t mind hearing it again. It’s extraordinary. If you haven’t heard it before, get ready. Bill Browder very well may be Vladimir Putin’s public enemy No. 1. That’s because Browder is the force behind the Magnitsky Act. Chris: Bill, what’s life like having to continuously look over your shoulder, and is it worth it? Bill Browder: Well, first of all I would say that I’m not looking over my shoulder. I live a life where I am certainly at risk. I am certainly a wanted man by the Russians, but if I live in fear then they’ve already succeeded, and so I don’t live in fear. I just manage my life in a regimented way. I have protocols and activities, which are different than the average person, and I try to make it as difficult as possible for them to get to me and kill me. And the answer is I’m fighting for justice for Sergei Magnitsky. Sergei Magnitsky, when he was in much more dangerous circumstances, stood up to these people, and it’s my duty to him and his memory not to be afraid or back down in pursuit of justice for him. Chris: Would he have had a sense of what kind of friend you can be? Bill Browder: I don’t think that I had a sense of what an honorable and good man and a good friend he was, and he probably wouldn’t have had that sense about me. You don’t know about these things in regular life. You only learn about them under extreme duress.